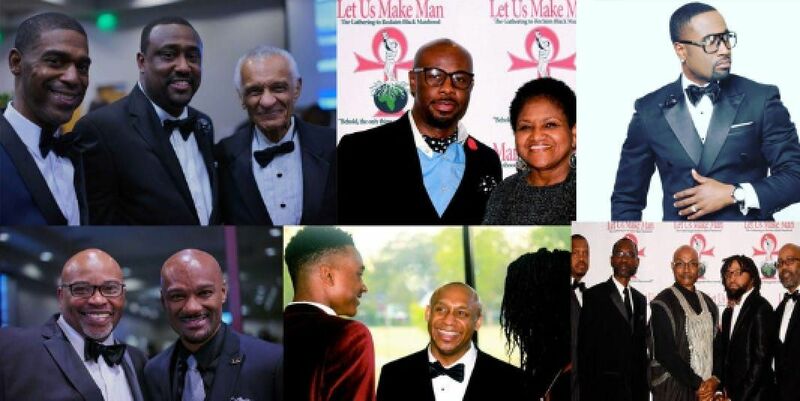 Let Us Make Man 2019 Gala Celebration: “Celebrating Courage, Excellence, and Scholarship”. This year’s Gala will be hosted on Thursday, March 14, at Georgia International Convention Center 2000 Convention Center Concourse in Atlanta. The Reception begins at 6:00 p.m. Dinner at 7:00 p.m.
Every year Let Us Make Man has provided deserving students from the local area college scholarships. In 2016 we expanded our vision and raised over $30,000 for scholarships at our inaugural gala. This year we want to continue that tradition by providing scholarships to support the growing number of deserving students in need. 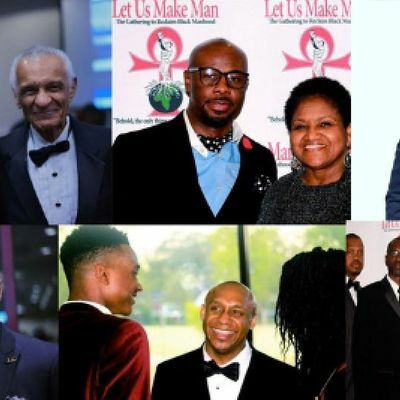 In addition to the scholarships provided to students, Let Us Make Man’s primary mission has been to host and organize “The Gathering to Reclaim Black manhood” for 12 consecutive years.